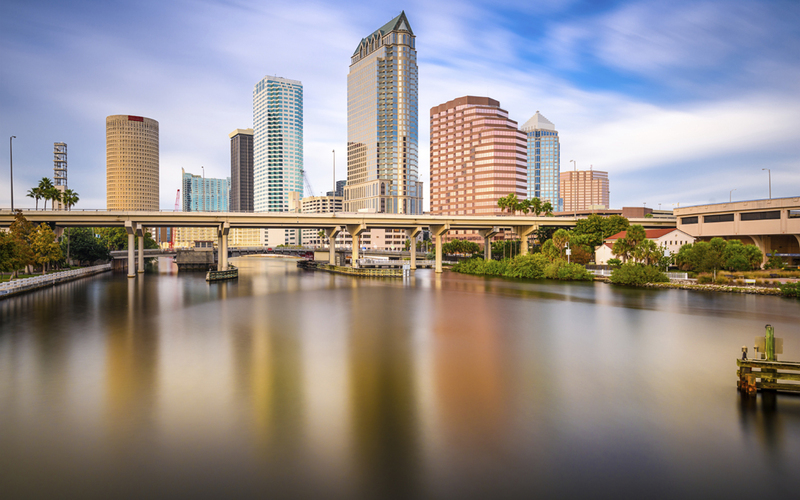 Tampa Bay Express, a $6 billion project that will revamp 50 miles of Interstates 4, 75 and 275 in west-central Florida, overcame a major hurdle May 24 when a key policy committee voted to move forward with the recommended five-year plan, the Tampa Bay Times reported. A final vote by the Hillsborough Metropolitan Planning Organization is scheduled for June 22. The proposed work includes replacing an aging bridge span over Tampa Bay; adding express toll lanes; and upgrading several major interchanges. Learn more. A coalition of more than 20 business organizations throughout the region are supporting the project, known as TBX.